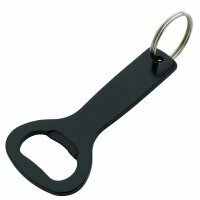 Today, most businesses get entangled in labyrinth of skyrocketing marketing costs and intensifying niche competition at early phases of campaigning and start losing their face value. 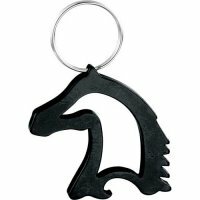 They can always rely on some small value yet high impact gifts like custom black keychains to save their face value. 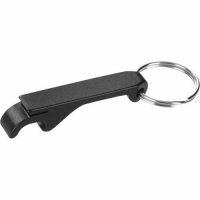 Any information imprinted against the black surface will be easily seen and appreciated by most people. 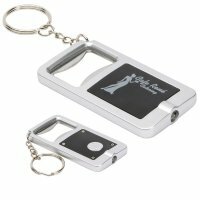 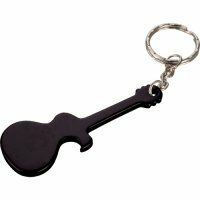 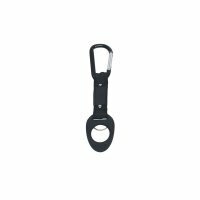 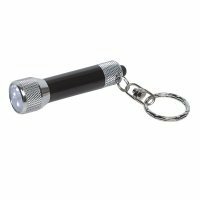 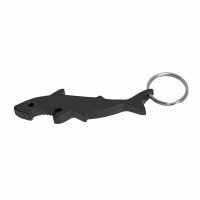 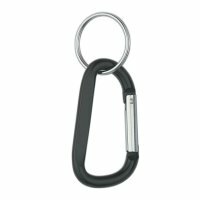 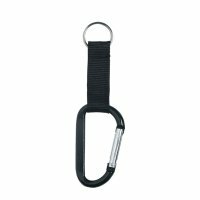 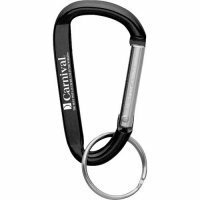 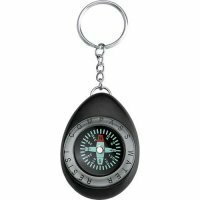 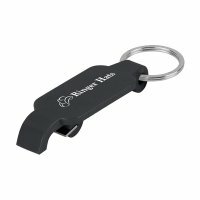 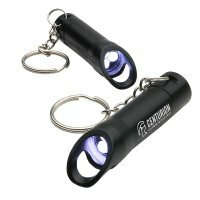 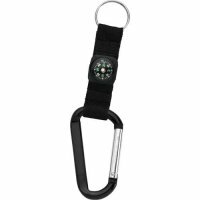 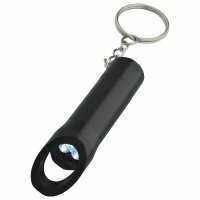 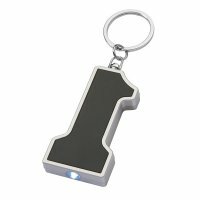 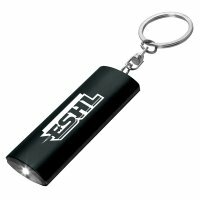 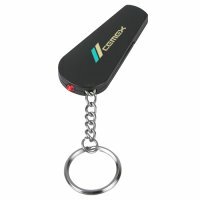 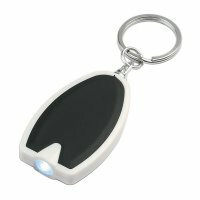 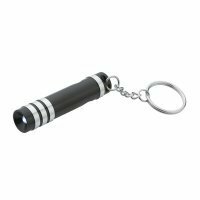 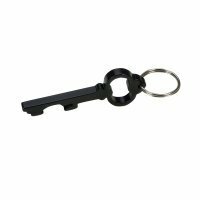 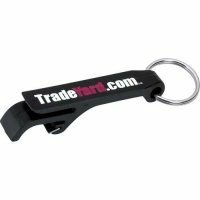 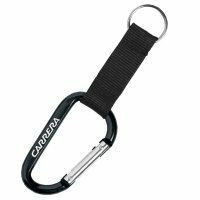 It is observed that logoed promotional black keychains work great for most businesses and individuals due to its impartial yet popular color profile. 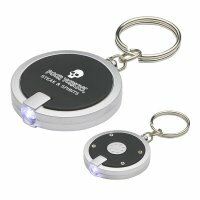 When coupled with high purpose, these beautiful and impartial customized black key tags are definitely going to do wonders for your business. 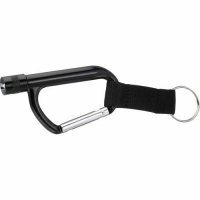 People will be happier to carry it for managing their keys and rescues during emergencies.